Odobo Developst Great Slot Games! Odobo is an online slots developer founded in 2011. At its top days the company employed as many as 100 people who made some of the most entertaining online and land-based slots. Odobo had signed contracts and entered cooperations with many online casinos and networks. They had an ongoing cooperation with the casino platform provider Iforium based on Isle of Man, which was to supply Odobo games via its outlets. There were a total of ten major operators who had Odobo slots on their roster of online slots. One of these was Mr. Green with whom Odobo signed a contract in early 2016. The deal with Iforium had the company sourcing games from Odobo and providing additionally to their Gameflex platform. The total number of games that became available via Iforium was 60 high quality HTML5 slots titles. Thanks to the cooperation, a number of top level casinos have expanded their gaming rosters with quality titles. These venues are bet365. Unibet, Gala Bingo, Gala Casino, Betfair, Coral, LeoVegas, BetMotion, Mr. Green and Prospect Hall. Odobo also provided part of its most exciting games to the British casino operator Prospect Hall. What is interesting about this cooperation is that Odobo allows certain companies access to their development platform. This enables the companies to view the games' development process through its various stages and make suggestions which are to improve the final product. That is pretty innovative and has enabled many gaming venues to deliver the products to the players. The Chief Operating Officer of Odobo, Dannies Diaconescu became part of the list of top 100 leaders of innovation in the gaming industry. Diaconescu had submitted applications for a number of patents for innovations in the gaming industry, which became accepted. He also became on the top influencers in the industry, which is least of a surprise because Diaconescu and the team of Odobo delivered amazing products for the gaming world. The Odobo marketplace has released a diversity on online slots from various software developers, besides their own. Some of the most exciting titles that wer released in the past few years were the Lucky Pirates slots which features a gun slinging starfish, a grinning pirate plum, and a splash of spectacular colors. The reel set of nine paylines and five reels provided a top payout of 5000x multiplier on the winning bet. Another pretty cool slots developer, Inchinn, released the peculiar Cashtrovaders on the Odobo network. The game features spin-off characters of the renowned Galactic Invaders arcade. 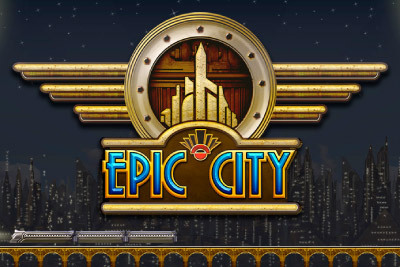 The gameplay of this slot has been designed to engage with the players and deliver stunning graphics for an online slot. The end result is a really cool slot game that plays like an arcade but does the job of an online slot. 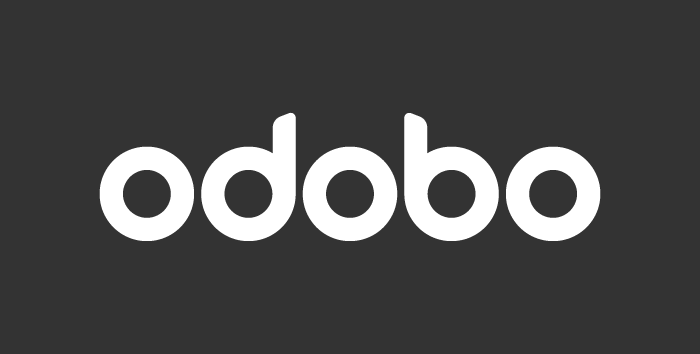 With titles like these Odobo showed their dedication to going into bold areas of the gaming industry, but we shall see if that made sense in the end of all ends for the company. Odobo released the Rampage Riches via the Gala Coral platform. The action-packed online slot of five reels and 20 paylines is made to pay tribute to the Japanese style of movies known as Kaiju, which feature huge monsters, such as King Kong and Godzilla, rampaging through one of Japan's metropolises. The game has several bonus features such as Exploding Wilds, the Rampage pick bonus and the free spins. The highly animated title takes the cake when the monsters fight in a city of your choosing (options are Rome, New York, Tokyo and London) and score winnings along the way. Pretty cool idea, awesome execution and surely, this slot will turn some heads in the world of online slots. Another title released on the Odobo distribution network is the Bat Family slots. The 30 payline and five reel slot has tongue-in-cheek humor that spoofs the Adams Family movie and cartoon franchise. The base game features excellent gameplay and nice matching symbol payouts, while the free spins bonus feature can go on for a while because it can be retriggered a whopping 99 times. The chests that are to open will unveil prizes, a Mystery Bonus and a Super Prize. This slot has a unique gameplay featuring a plot of land that grows and contracts as you are filling the patches with delicious produce. 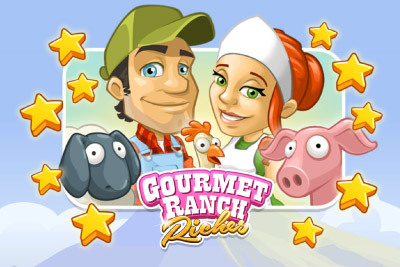 Gourmet Ranch Riches has five reels by five rows that don't have classic paylines. The top payout of 10,000 coins comes as a combination of the highest bet and the lucky occurrence of a number of sticky symbols and a bonus feature that delivers free spins and 10x multiplier maximum on your winning bet. Although the gameplay may be a bit confusing to follow at first - in that you wouldn't be sure how the winnings are made - worry not, because this farmer lets you know when you have gained a payout. In a pun of words, a title of a famous Hollywood movie has become the title of a famous online slot by Odobo. The quirky alien characters deliver hot payouts and the range of vehicles that are meant to keep the aliens at bay will also team up in winning combinations. The Independence Pay slot has a bonus feature of free spins that will deliver as may as 20 free rounds. It is unfortunate that such an ambitious company with such amazing talent has decided to close operations in the middle of 2016. Odobo provided prize money for many competitions in the world of online slots, they pushed forward with innovation and networking in the industry. A thought that consoles is that the members of the team will continue to bring their best to other companies. 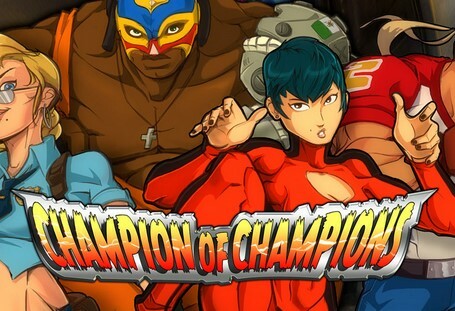 Despite the company not being here, their legacy remains, as many of their games are available because they simply rock in both gameplay and winning.